Freud gives an example of how the lever of sentiments shift the balance once more, and indeed on the very issue of whether knowledge formulated in a scientific manner can lead mankind to saner and more rational conduct. 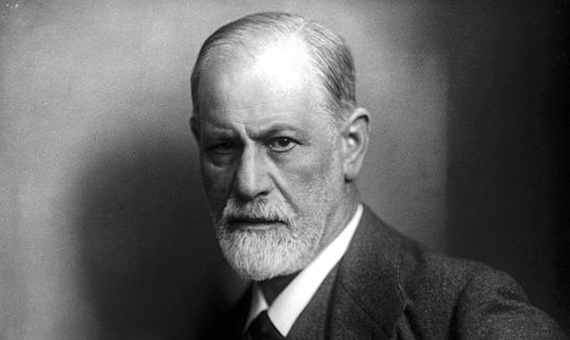 In 1929, the same year in which the optimistic manifesto of the Vienna Circle was published, Sigmund Freud, writing in the same city, produced a book of his mature years, giving his somber and pessimistic answer. To the founder of psychoanalysis, the role of science in our culture had been a continuing preoccupation, and in 1911 he had still been optimistic enough to sign the Aufruf of the Society for Positivistic Philosophy. But in that book of late 1929, “Das Unbehagen in der Kultur”, Freud found that science, while counting among the most visible manifestations of civilization, was at best an ameliorating influence in a titanic struggle on which the fate of our culture depended.